The Wrestling Observer recently reported that Insane Championship Wrestling’s Fear & Loathing 11 drew only 2,000 fans, after last year’s show drew 4,000, which was down from 2016’s edition that drew 6,100. 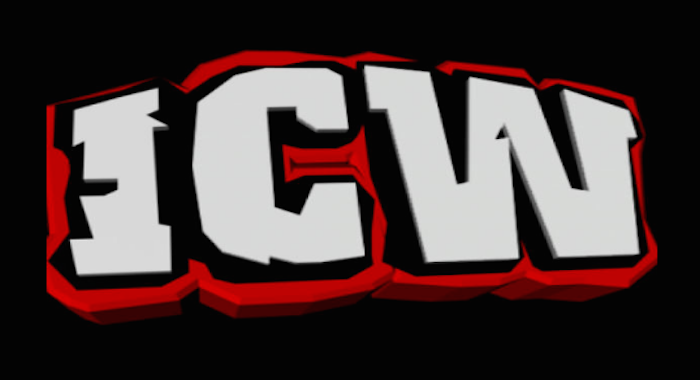 It was speculated by The Observer that ICW might find a new venue for the show, if attendance continues to fall. The 12/2 show was main evented by Lionheart taking on ICW Champion Jackie Polo in a career vs. title match. Lionheart won the match, saved his career and is now in his first reign as the ICW Champion. The show comes on the heels of WWE clamping down on WWE UK talent’s bookings in Britain. While ICW is supposedly one of the promotions that WWE trusts, it doesn’t bode well for the company if attendance continues to decline.